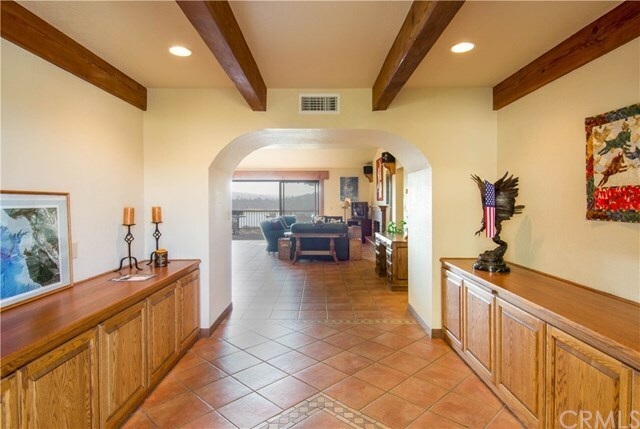 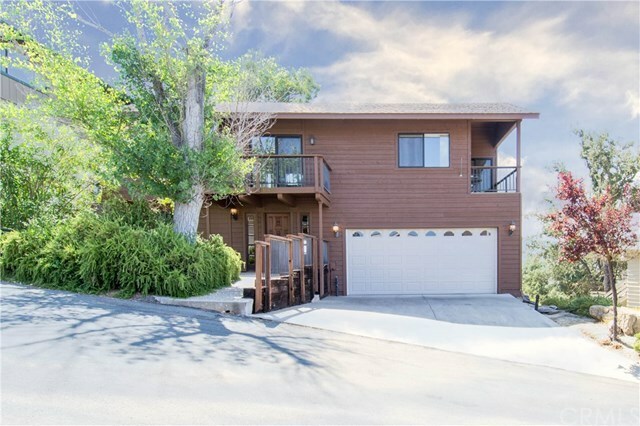 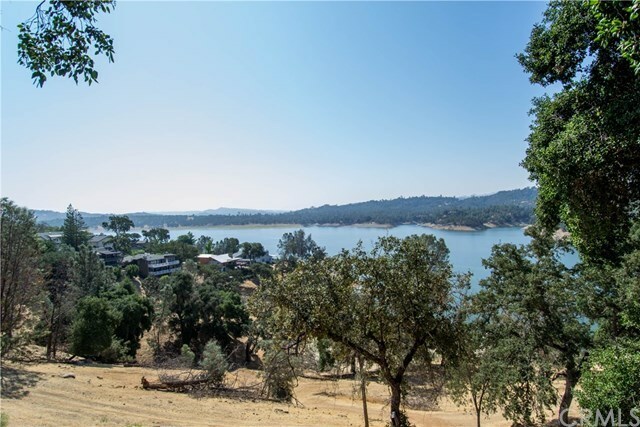 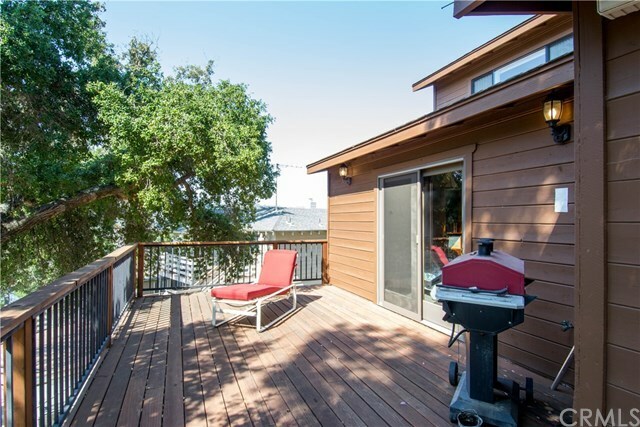 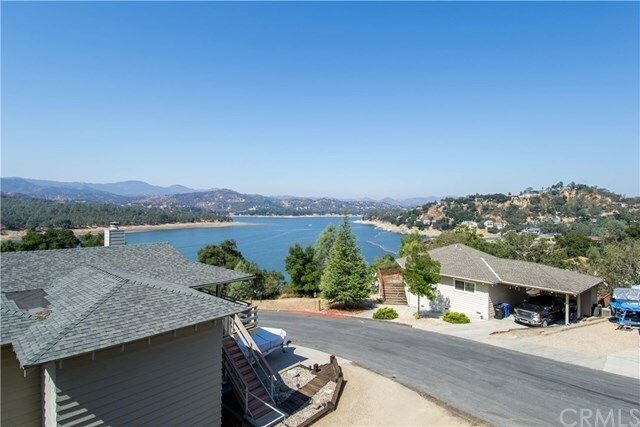 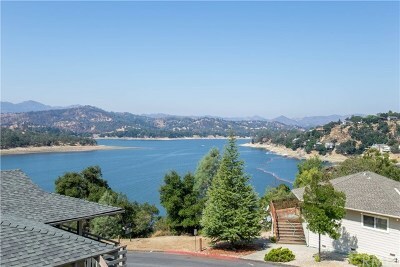 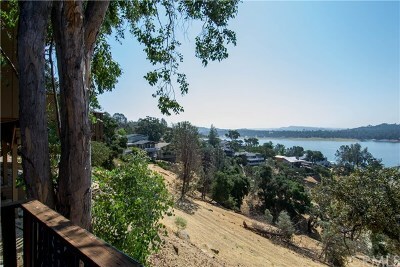 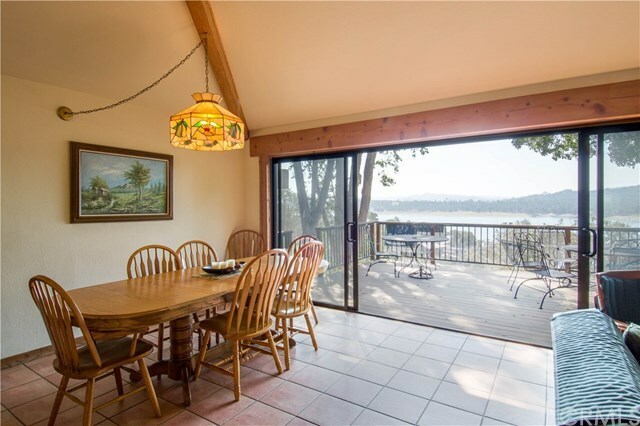 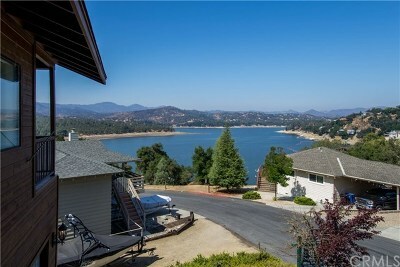 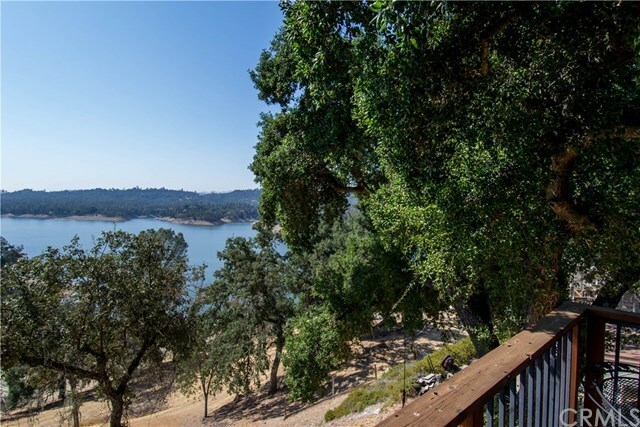 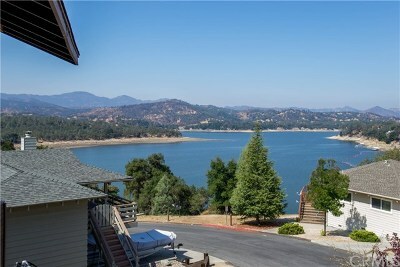 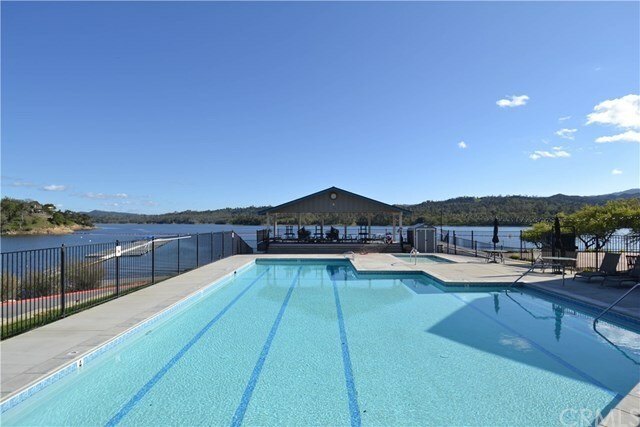 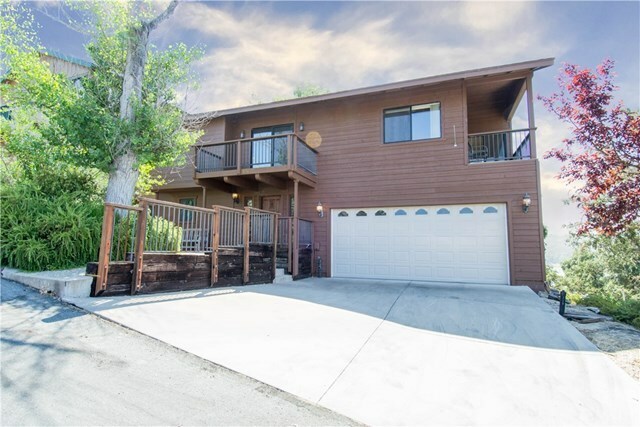 Beautiful remodeled waterfront home on Naci with private beach! This 3 bedroom, 3 bath home borders the private beach with access to your own dock (included!). 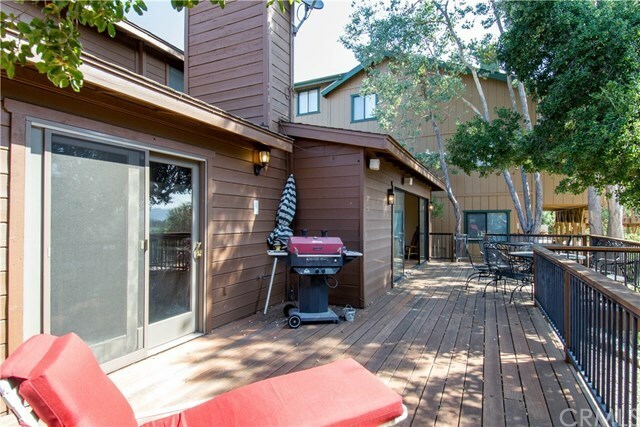 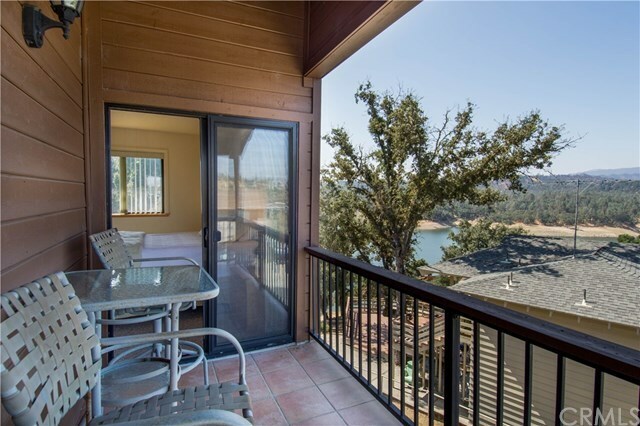 Lake views abound from the front and side balconies and back deck. 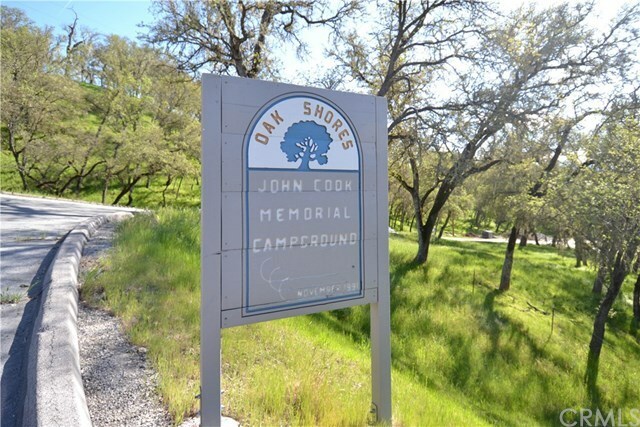 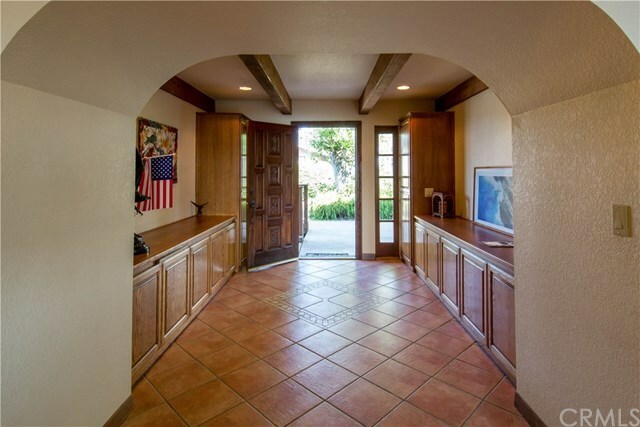 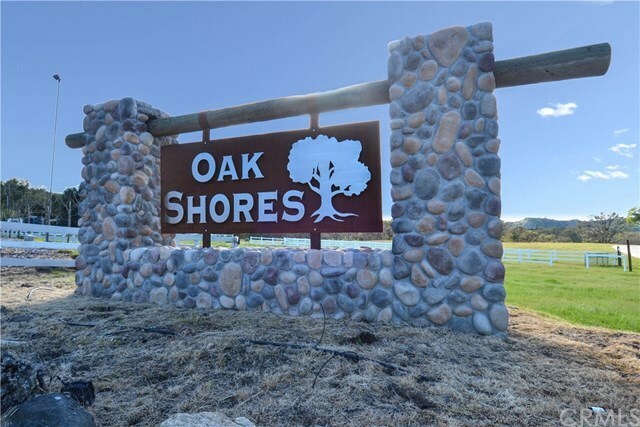 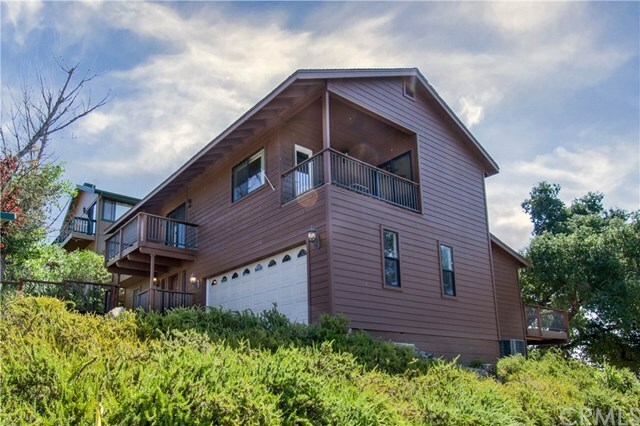 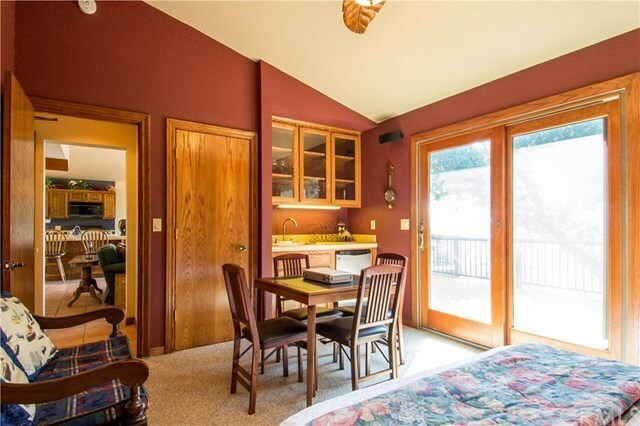 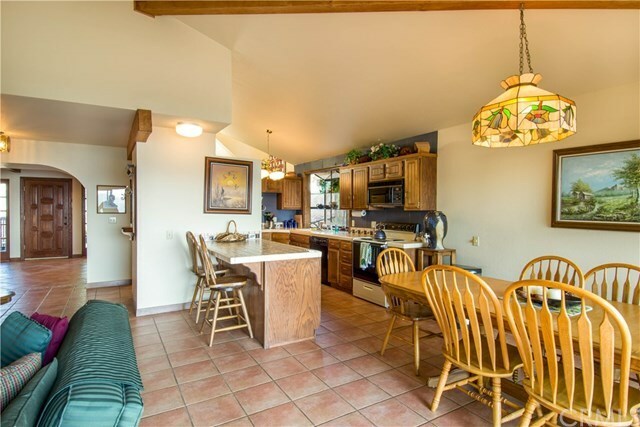 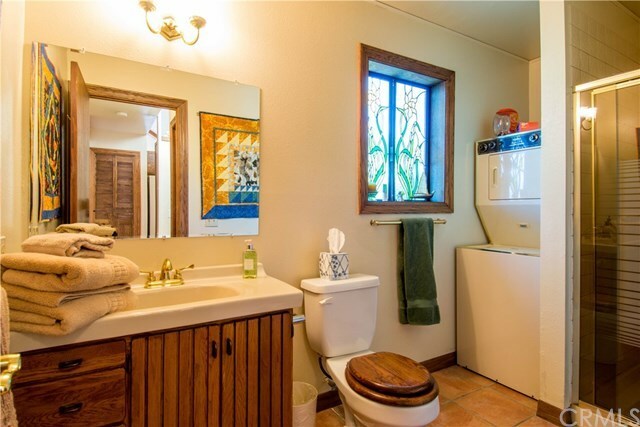 Upon entry you are welcomed by vaulted ceilings, an open floor plan and a warm cabin feel. 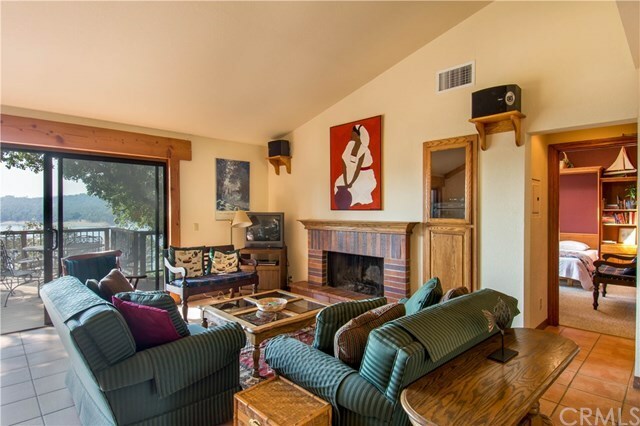 Enjoy evenings by the fireplace in the living room. 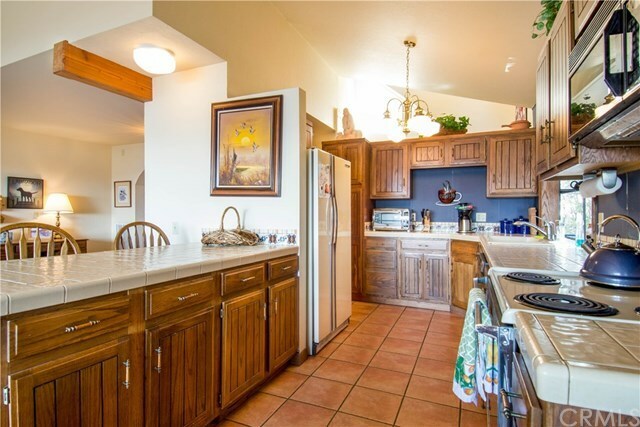 Prepare meals in the spacious kitchen featuring a breakfast bar and ample counter space and brand new stainless steel appliances! 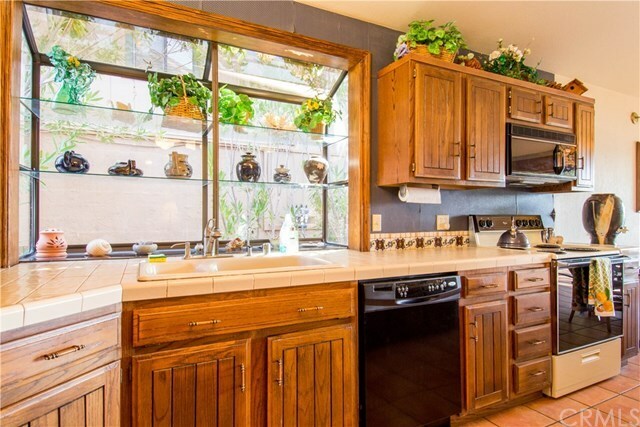 The nearby dining area is open to the kitchen. 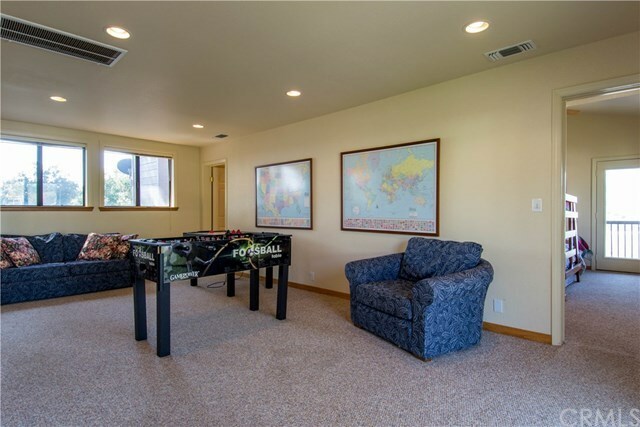 Entertain in the den with wet bar and game table. 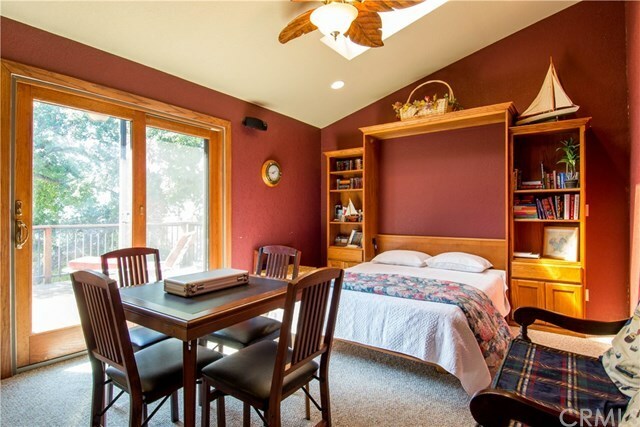 The den is also your third bedroom with a beautiful oak Murphy wall bed. 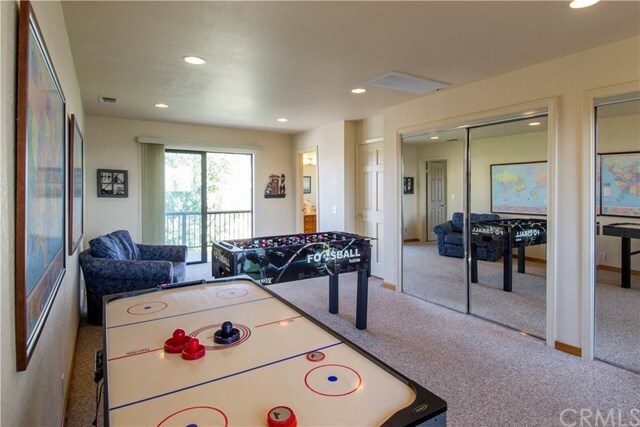 The upstairs game room provides more lakeside fun! 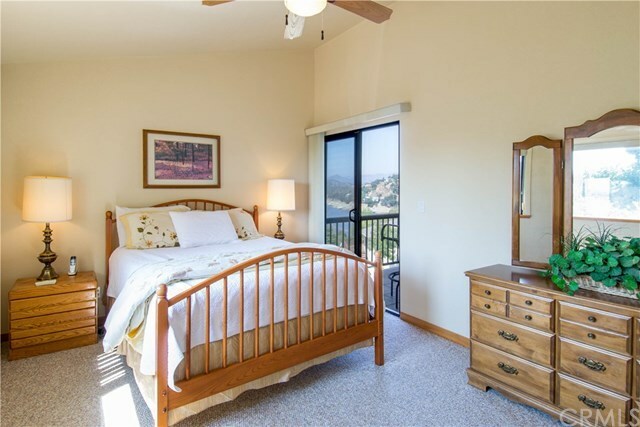 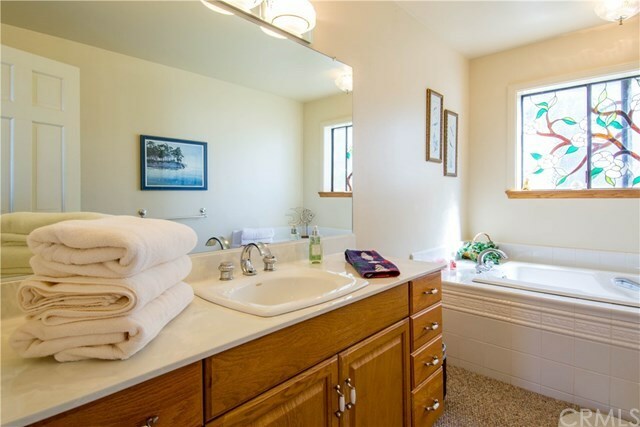 Spacious master bedroom with en-suite bathroom has a balcony & more lake views! 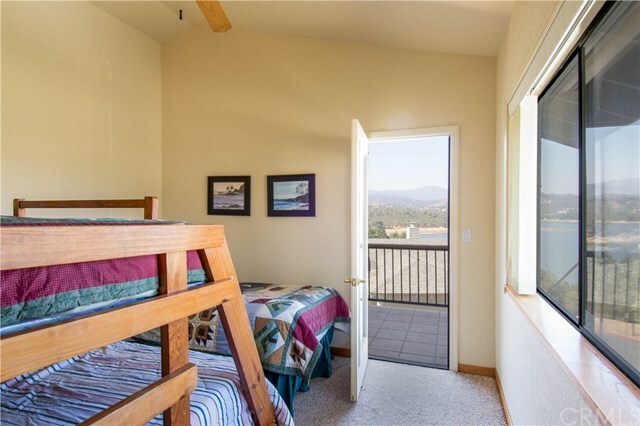 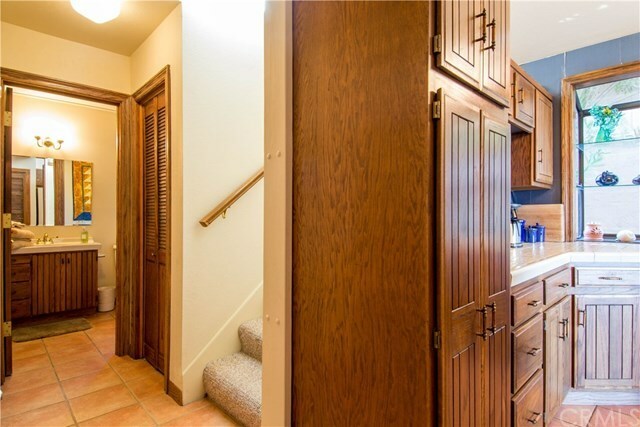 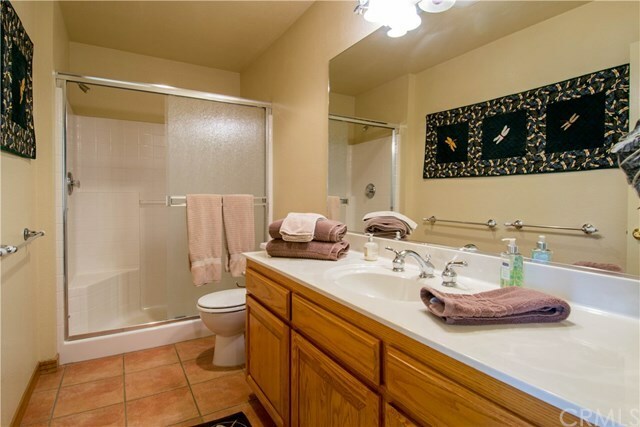 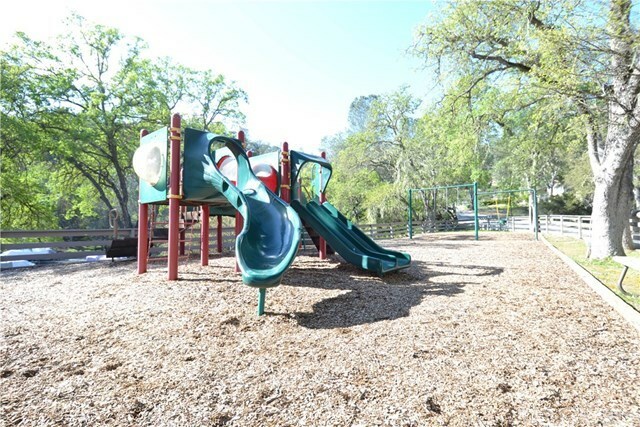 There's room for kids or guests in the large bedrooms with 2 additional bathrooms. 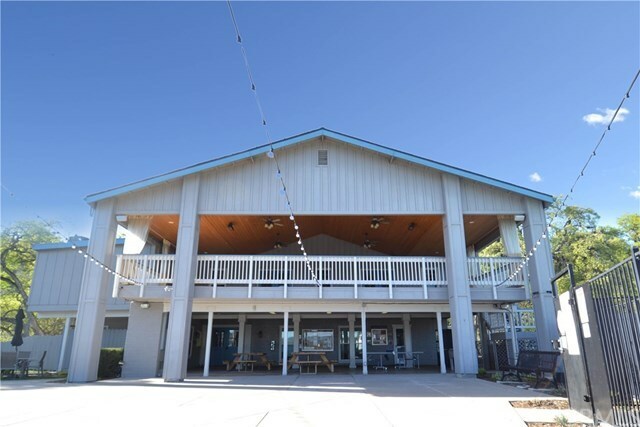 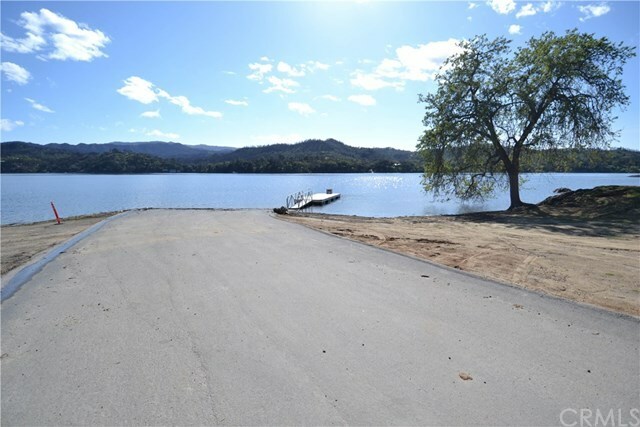 Enjoy ample garage space for your boat and lake toys! 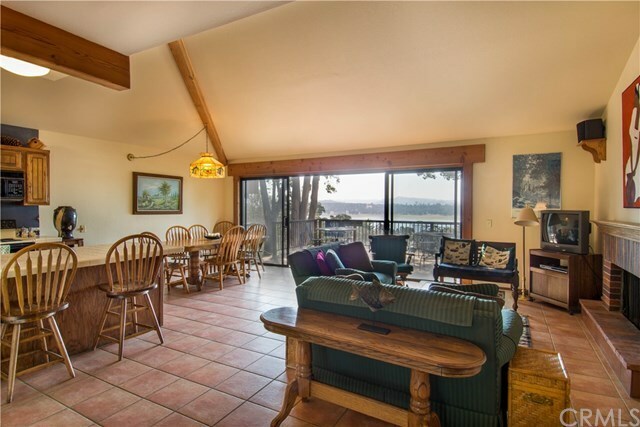 All furnishings included plus undivided 1/17 ownership in the private beach below the home! 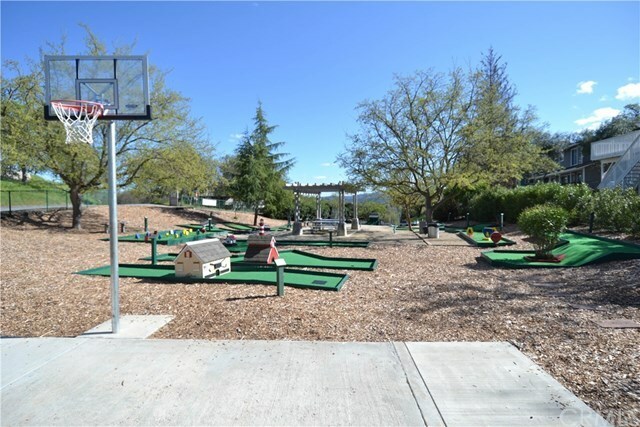 Directions: Straight at mini golf course. 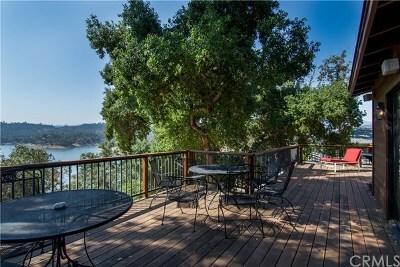 Right on Shoreline. 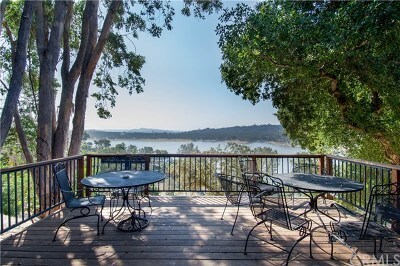 Right on Smith Point.